Sizes: 100ml, 200ml & 500ml. 5.0% pure Tea Tree oil. For corns. 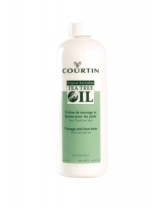 For the treatment of chilblains/athlete's foot, sweaty feet/fungus, dry and rough feet and cracks. And general foot care. 5.0% pure Tea Tree oil. 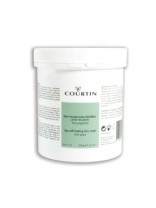 Courtin Foot Deodorant provides long-term refreshment and deodorises the feet. This deodorant contains a water-soluble emollient which prevents the skin from drying out. This emollient makes this deodorant spray ideal for dry feet. To be sprayed into the shoes in cases of athlete's foot. Sizes: 200ml, 500ml. 5.0% pure Tea Tree oil. Softens excessive callous formation. Purifies any wounds or areas of inflammation. To mildly cleanse and refresh tired feet. Advise for home use: for walkers or for swollen feet. In sizes: 50ml & 200ml. 1.0% pure Tea Tree Oil. To enzymatically remove the dead skin cells without exfoliating grains. 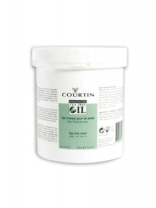 Courtin Rub-off Exfoliator will increase the effectiveness of your other foot care products (such as creams, masks and pure oil etc.) ■ To optimally cleanse the feet. ■ For sensitive skin with little callousing. Sizes: 100ml, 200ml & 500ml. 0.5% pure Tea Tree oil. A good daily cream for Chapped Skin softens heavily calloused feet. Also prevents cracked feet and promotes healing. 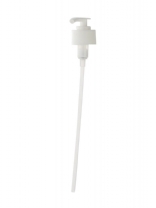 Provides optimal hydration of the skin. Sizes: 200ml, 500ml. 1.0% pure Tea Tree oil, 20% Alcohol Denat. Ideal recommendation for burning feet. To refresh tired and heavily fatigued feet and legs. The addition of extra menthol means this cooling Ice Gel has a stimulating effect. For walkers with swollen legs/feet and/or minor muscle pain. 3.0% pure Tea Tree oil. 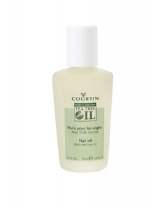 After filing the nails, treat the nail plate and the cuticle with Nail Oil to restore the natural shine to the nails and to protect against dry nails. 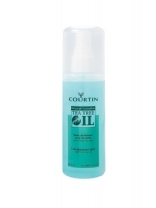 Recommended to prevent fungal infections of the nails & maintain the condition of the nail plate. For the most commonly occurring foot problems. 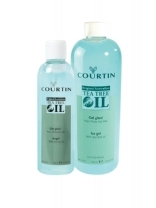 As an extra nourishing and hydrating supplement to a pedicure treatment. Ideal for the winter. Not suitable for pregnant women. 0.04% pure Tea Tree oil. For the most commonly occurring foot problems. 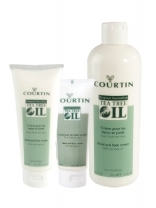 As an extra nourishing and hydrating support for a pedicure treatment. Ideal for the summer. Leave on for 10-15 min. 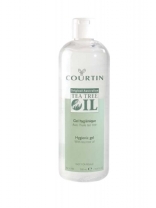 Courtin Hygienic Gel 4.0%, pure Tea Tree oil 35%, Alcohol Denat. To clean the skin before a pedicure. Before waxing; removes oil from the skin. 3.0% pure Tea Tree oil. This balm is ideal as a massage product during or after a pedicure treatment, nourishes the feet and instantly makes them feel fresher and smoother. 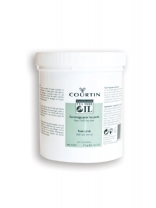 Ideal for treating cracked feet during the pedicure; has a softening effect on excessive callousing. NOT FOR RESALE. 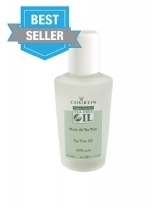 5.0% pure Tea Tree oil. 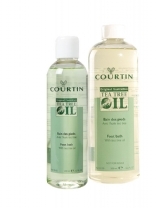 To gently and effectively remove dead skin cells from the feet and helps to reduce callouses. 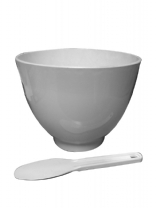 Plastic bowl and spatular used for mixing and applying the Spa Foot Mask and the Spa Self heating Foot Mask. 17cm wide , 11cm high. oil. 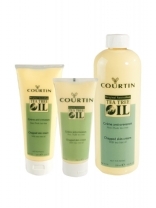 The Courtin Tea Tree range includes a wide variety of salon and direct sale products. effects of using Tea Tree products.